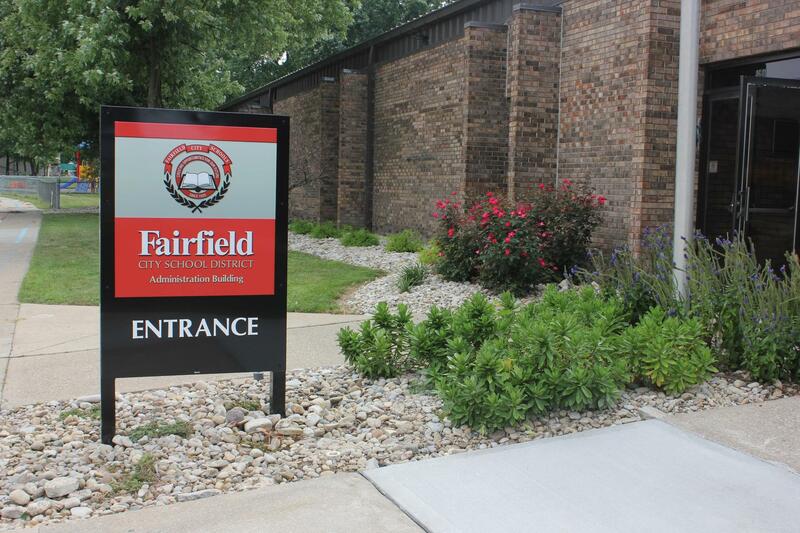 The Fairfield City School District Administration Building is located at 4641 Bach Lane in Fairfield, Ohio, 45014. The building is open Monday-Friday from 8:00 a.m. until 4:00 p.m. unless otherwise indicated. The Student Registration Center is also located here. The hours to register new students is 8:00 a.m. until 3:00 p.m. unless otherwise indicated. 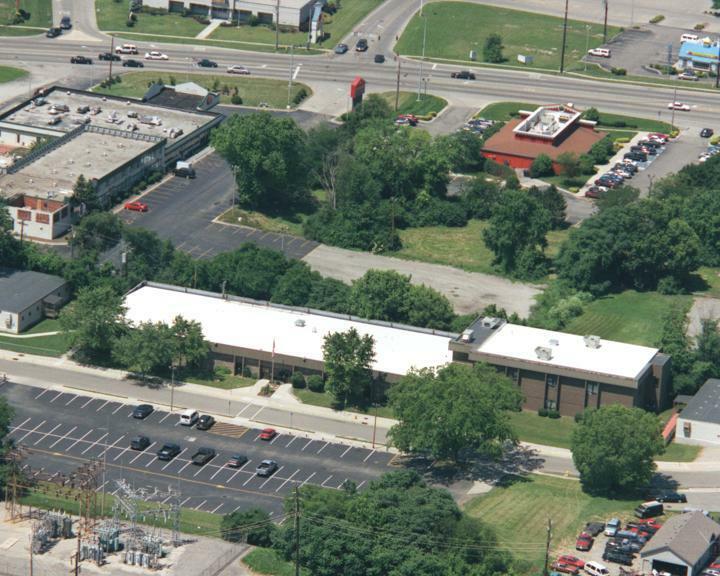 To reach administration office staff, please call (513) 829-6300.